We have Schick dental radiography sensors, the best in it’s class, to capture every detail of a tooth. Not only that, we are on wifi….no long wires hanging from the patients’ mouth. We have a caries detecting intra oral camera, that spots a cavity even when it can’t be detected in the xray! And a Whatever it takes team!!! This is Dr Chaitanya Bandarupalli. My passion towards Biological sciences and having fine hand skills made me choose dentistry as profession. I joined SRM Dental college in India in 2000 and graduated in 2006. I worked for 2 years in Dental school and a private dental office in India. After that, I moved to United States, to pursue my dream of Doctor of Dental Surgery. After intensive exams, interviews, I was offered admission into the prestigious UCSF International Dentist Program. I excelled with honors in Periodontology and Implantology. I learned and excelled by working in community clinics and private practices on various procedures such as deep cleaning (SRPs), Root canals (Endodontics), Crown and Bridge, Invisalign, cosmetic dentistry, surgical extractions with bone graft and Implants with emphasis on patient education. We reside in Fremont, CA. 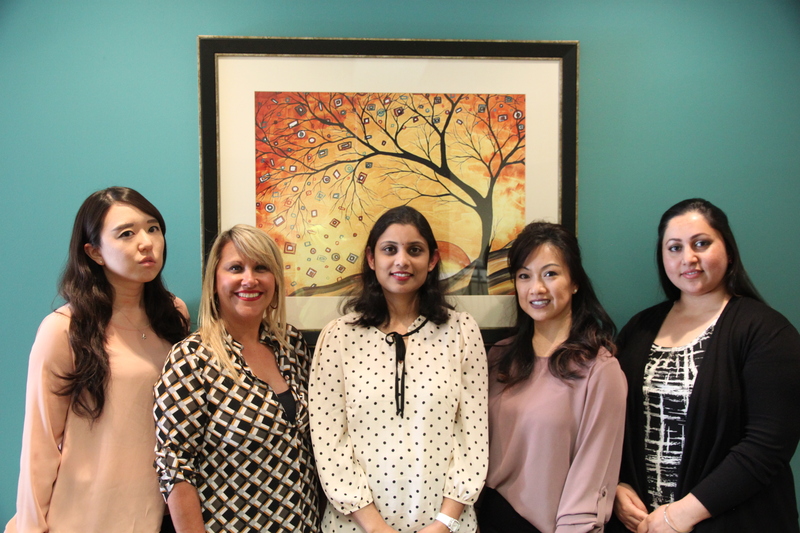 Our team at Mission Ridge family Dentistry’s goal is to provide quality dental care, ethical practice and treating patients with empathy thus providing comprehensive dental care. We believe that Dentistry is an Art. Not just the art of designing perfect smiles, but also the art of connecting with people and guiding them on a path of wellness. Founder and DDS, Dr. Chaitanya, has been practicing dentistry in the California bay area for 6+ years. 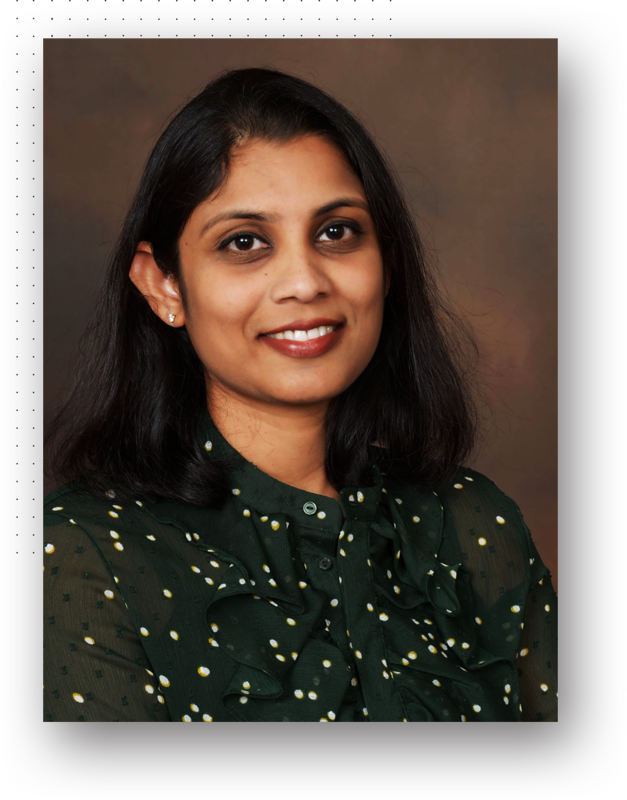 She has a lot of clinical experience and confidence in her work, but Dr. Chaitanya feels her biggest strength is in making patients comfortable in “that dreaded chair”. We understand dental anxiety, hence the team here at Mission Ridge Family Dentistry strives to make every patient experience as comfortable and memorable as possible. We strongly believe in hi-tech dentistry. All dentists should adapt to new technology and take advantage of new and improved methods and tools at our disposal. 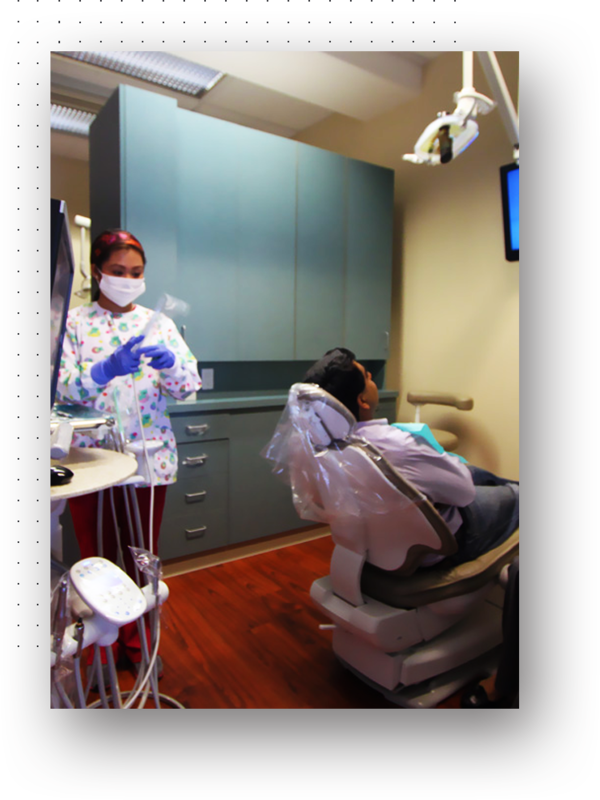 Hence, Mission Ridge Family Dentistry is adequately equipped with all the necessary diagnostic and clinical tools that make our dentistry efficient and our patient experience smooth sailing.